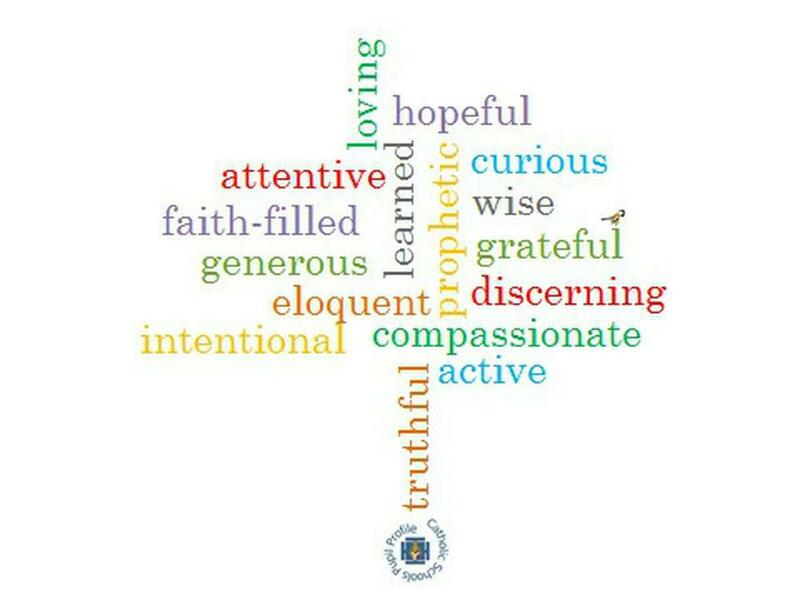 All schools in the Birmingham diocese are adopting an approach similar to the Catholic pupil profile. In the profile there are eight sets of words which have been paired together because of their complimentary and harmonising relationship to one another. Each half term, we are focusing on a pair of words and thinking about how we can grow more like Jesus in our daily lives.